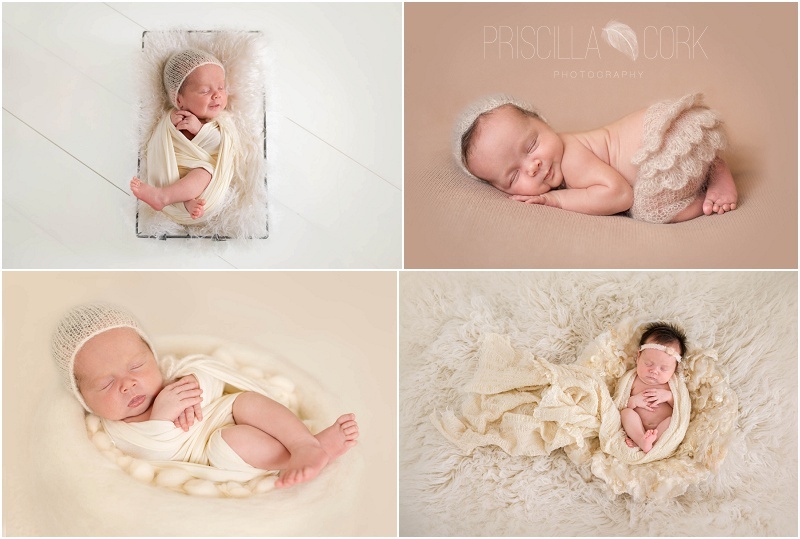 For those that dont know me I am a Sydney photographer and specialise in newborn and maternity photography. 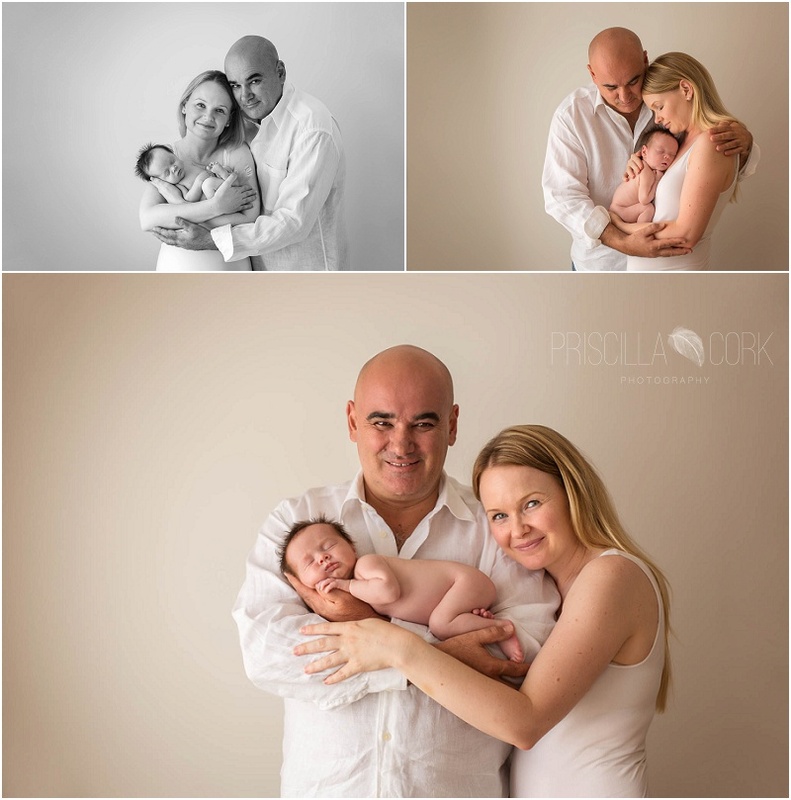 Welcome to the world baby Jessica! So sweet and perfect at 4 weeks old.